• The tomb is part of a larger tomb complex. A secret door covered by strange hieroglyphs leads to this forgotten area. The real danger here is the half-finished mummy in the laboratory. It could be a variant type of undead that retains some glimpses of the living world, since its mummification is not complete. 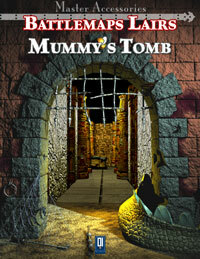 The half-mummy could attack the PCs or, your choice, ask them to complete the mummification process. 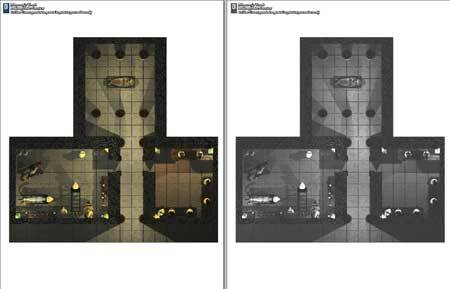 • The PCs are hunting for the tomb, in order to slay the mummy lord that it is said dwells in the tomb. 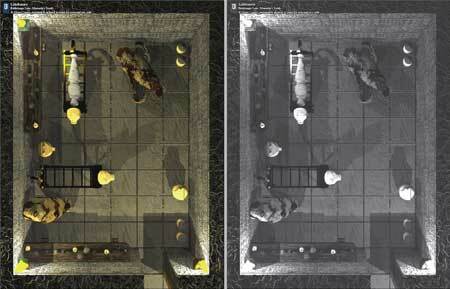 Eventually they reach the tomb and bypass some traps reaching the room of the sarcophagus. The battle begins but they are not able to destroy the monster, it seems invulnerable. In order to kill the mummy the PCs must destroy its organs located in the canopic jars.